While dogs are usually very kind and loyal, they can lash out at people under certain circumstances. Even small or seemingly docile dog breeds can cause injuries to adults and children. When an owner fails to prevent their dog from causing someone harm, injury victims can potential file an injury lawsuit. The legal team at our Berkeley, CA law firm would like to consider some laws about dog bites. We’ll note some broad state laws about these kinds of incidents and then consider the legal responsibilities of dog owners. In the state of California, dog owners are held responsible for most dog attacks and dog bites that occur. This covers instances in which someone was bitten by the owner’s dog in a public place or in a private place if the dog attack victim is there legally. Regarding the private place, this covers mail carriers who are attacked by dogs but not people who are trespassing/breaking and entering. It’s worth noting that the bite of the dog does not have to break the skin to be considered a dog bite that constitutes a lawsuit. Merely being chased by a dog is not grounds for a dog bite lawsuit, but injuries sustained during the chase might be grounds for other legal actions against a negligent dog owner. What Constitutes Negligence on the Owner’s Part? 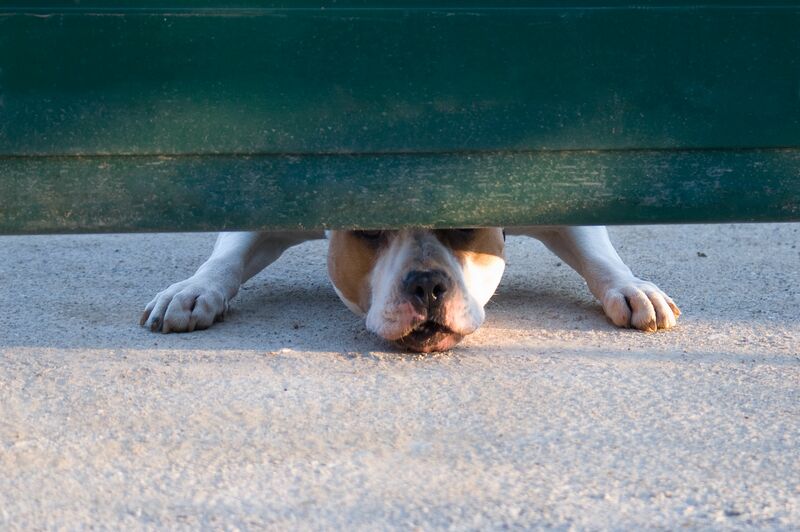 Dog owners must remain attentive of their dog and assume responsibility if an attack occurs. The owner cannot evade their responsibility for their dog by saying they did not assume their dog would act aggressively. The owner should exercise reasonable care to ensure their dog will not harm others. This may be something as simple as keeping their dog on a leash or making sure that their dog is not left unattended. California state law has special legal procedures for dealing with animals that are considered dangerous or vicious. If a dog is considered dangerous or vicious, owners must make sure their dog is kept on a leash, remains indoors, and is properly fenced in to prevent potential attacks. Owners must not fail to meet these safety obligations. If you or a loved one is attacked by a dog, there is a statute of limitations in place as to when you can file a legal action. Like many personal injury cases in California, attack victims or loved ones must file their lawsuit within two years of the date of the incident. During a dog bit lawsuit, clients can seek compensatory damages and punitive damages. The compensatory damages with cover medical expenses, lost wages, and other financial or material losses associated with the dog attack. The punitive damages will punish the owner of the dog for failing to prevent the the attack from occurring. To learn more about your legal rights and options following a dog bite injury, be sure to contact an experienced animal attack and injury attorney today. The team at Sumner Law is here to help you in your time of legal need.